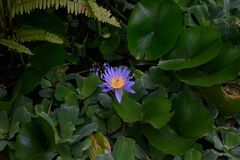 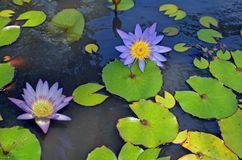 Closeup of blooming purple water lilies on lake. 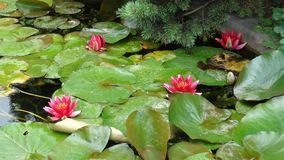 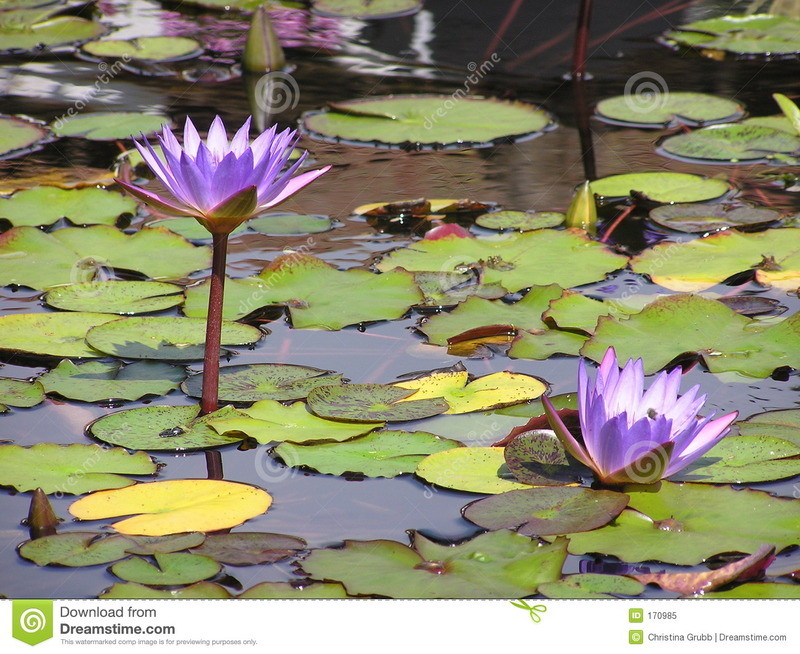 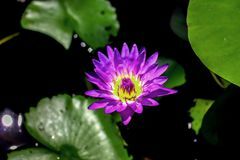 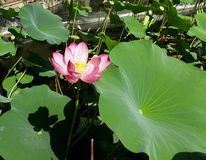 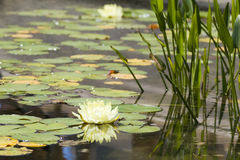 Patch of Lilac Water Lilies in Pond - Nmyhaea Nouchali Single Water lilly in bloom White-pink calla on a background of dark green leavesRaspberry water lilies on dark large green leaves floating in a pondLarge pur Macro hyacinth drops. 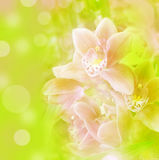 Close up wet flowers. 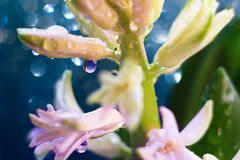 Macro flowers with big drops. 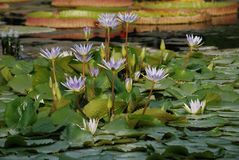 Botanic background Purple lotus in the park Close-up of Purple and Yellow Water Lilies Tropical purple water lilies A Purple Waterlily in The Sunshine Long stems of flowering lilies.